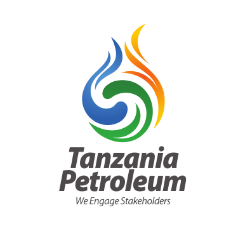 The proliferation of new oil and gas discoveries and major oil projects coming on the stream create a huge demand for skilled workforce in Tanzania and Africa at large. 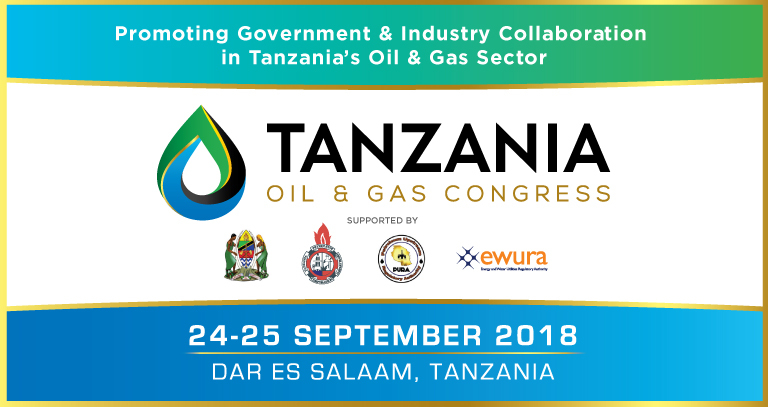 To make the business of extracting oil and gas resources better for nationals, East African nations should think about solving the workforce challenges in the region. That can be done by developing the structure of education and training of nationals to work in the oil and gas industry. From the first day an exploratory well is drilled, many emergent nations have one clear vision: to start extracting oil or natural gas from the ground quickly and to start making a lot of money. I call this “short term thinking” and it intends to reap instant results, which has led the local industry to where it is today in many new oil and gas economies. The goal here is to rush into money-making opportunities. Instead of training people locally, these nations would offer scholarship to those who have high grades and send them overseas, and then local colleges and universities will have to train those whom are left behind. This makes international educational institutions a lucrative market with a good number of African candidates. Some of these graduates would never return home, worrying about the high rate of unemployment in the region and the missed-out people who could conduct R&D. But here is a one-million dollar question? 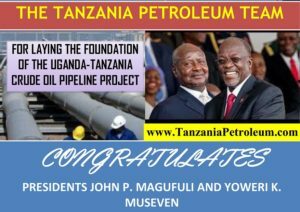 How on earth can international oil firms and state oil firms hire people when they do not possess the relevant skills and knowledge to do the oil job? From the first day I entered into the oil and gas industry, I have been told that the industry needs competency. It is an industry in which safety and productivity is absolutely paramount. I totally agree that increasing local participation has a purpose, but local participation has little meaning without internal or local capability. What are needed are not rules but local capability to execute the complex and challenging task in the oil and gas operations. So what would happened in the next 20 years to the country with “short term thinking” vision? The answer is pretty simple. The local community will be unhappy as they will perceive this as “a foreign industry” and has little economic benefit in their lives. Local supply chain businesses will have no business to compete with in the industry, because they will lack capacity and capability, which that competition will make them possess. Oil companies will hire on a short-term basis, based on their needs. The local oil industry will necessarily rely on foreign expertise. In addition, international oil firms will lose interest in investing in the opportunities in the region as there are few skilled employees and workers with experience and capacity to do the oil jobs. The educational systems of these nations will remain the least efficient in the world and continue to produce graduates who do not meet the standards of the industry. That’s dangerous because that is what leads to underutilization of resources in many emerging oil and gas producing countries. Imagine an industry that is dominated by locally trained nationals at every level, from entry-level position to managerial position. The local supply chain should be competent enough to win business opportunities in the industry. And the nation’s educational system should meet the needs of the industry and be well respected across the world. Imagine a country with people who have skills and experience to compete for employment and contractor opportunities both at home and overseas. I strongly believe this can be achieved in emerging oil and gas countries. Maybe not today, maybe not tomorrow. It will be a gradual process. But with the right strategies used for over 20 years, these nations would have bridged the local workforce challenges. The right approach in growing oil and gas resources in emerging economies is to focus on building a new economy in connection with the right skills. That should be the primary objective from the moment the first oil and gas exploratory well is drilled. 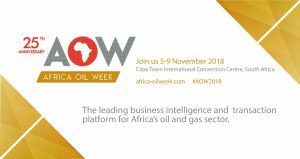 Collaboration and partnership among international oil companies, relevant government department, private training providers and international institution could bridge the skills gap in African hydrocarbon countries. The time has come to solve the challenge we have. Together, we can take the African upstream oil business both in 2019 and beyond higher. Cheers.